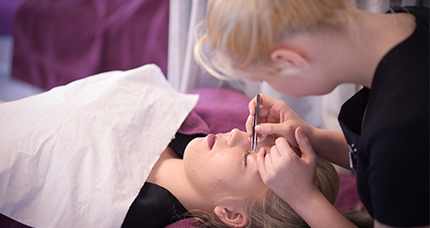 Based in New Milton, Ultima is our dedicated facility for Beauty & Complementary therapies. The centre is fully equipped with a range of professional products and equipment that you will be able to use. With guidance from lecturers who are experts in their field, you will develop your skills through both practical and theoretical learning.